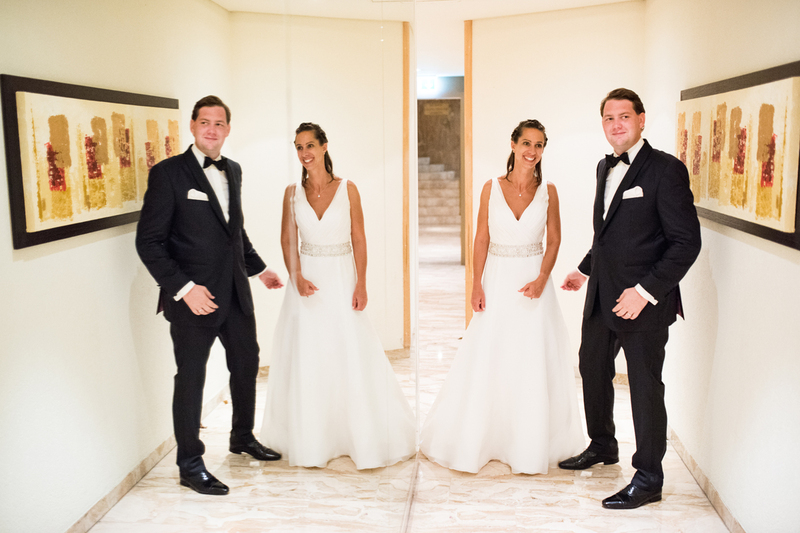 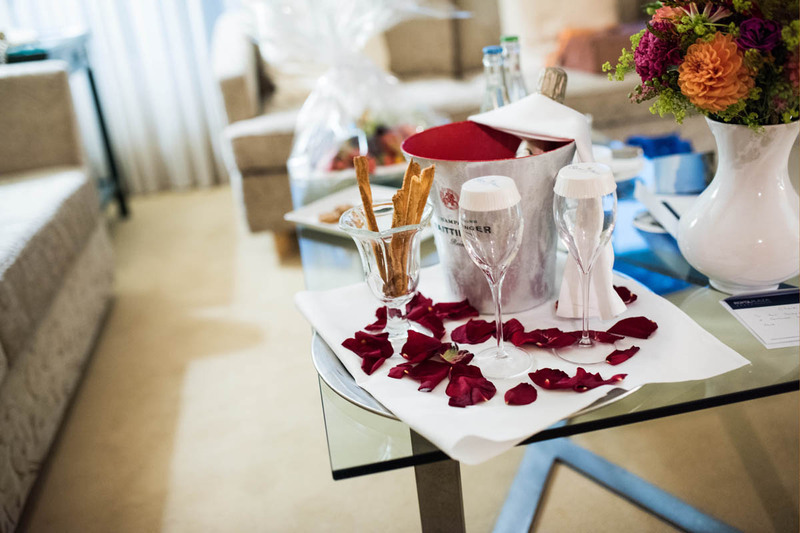 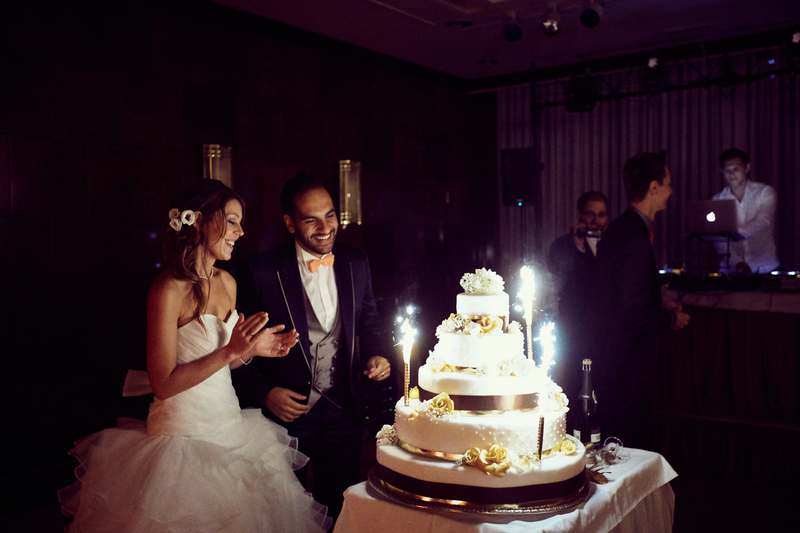 Say Yes at the Royal Plaza Montreux & Spa! 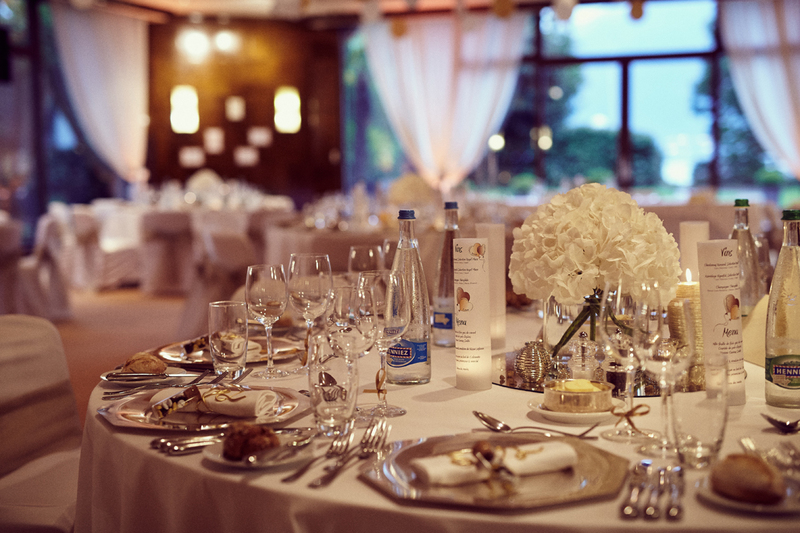 What could be more romantic than celebrating the most wonderful day of your life in front of an idyllic panorama, between Lake Geneva & the Dents-du-Midi. 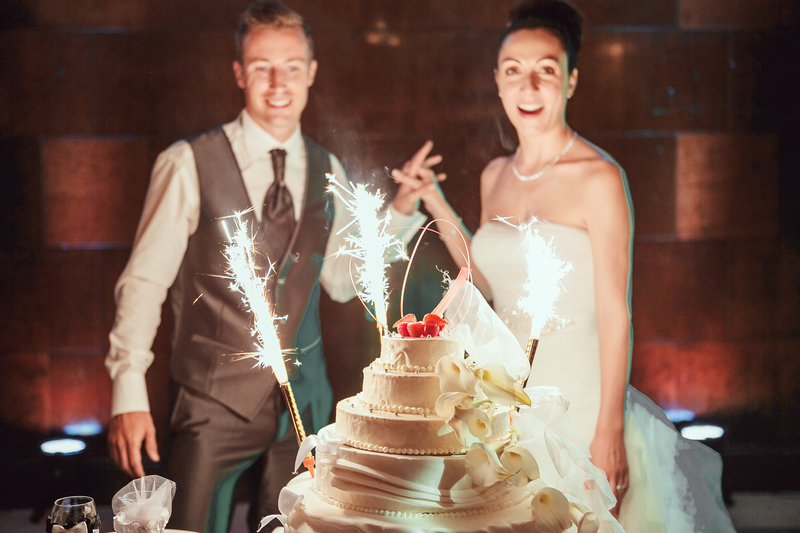 You can start the festivities on our terrace located just a stone’s throw from the shore & surprise your guests by arriving by boat! 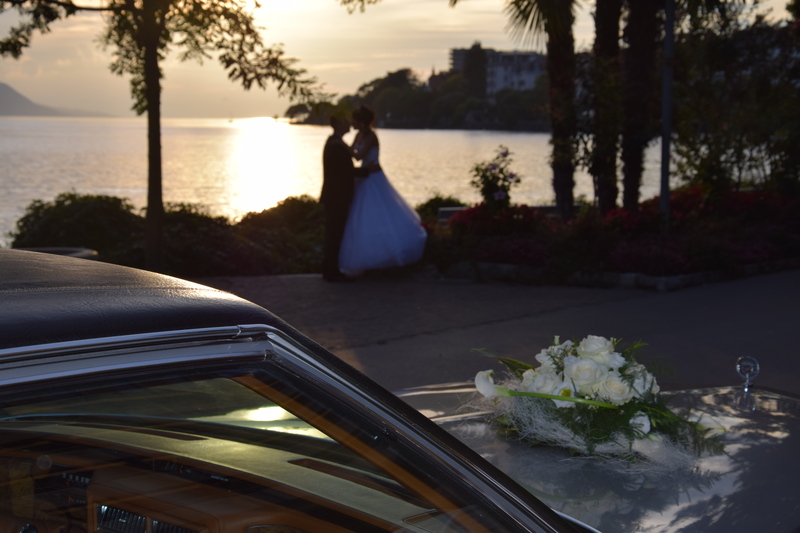 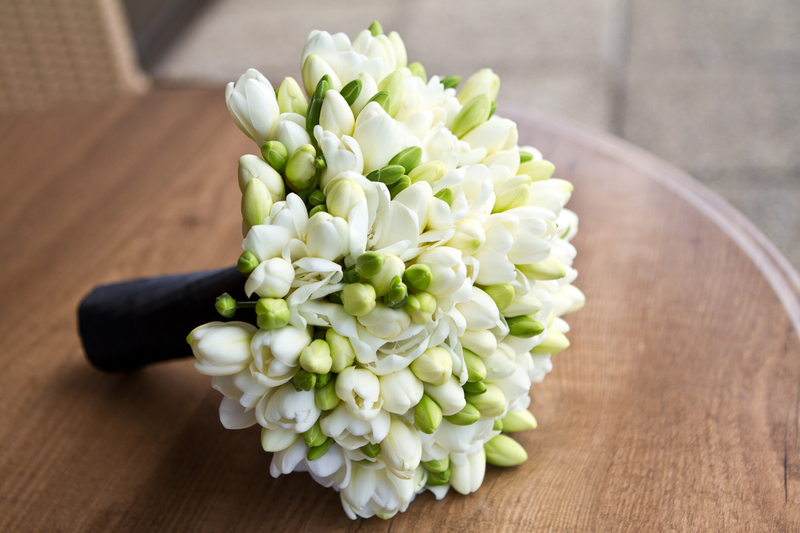 Enjoy a memorable day on the shores of Lake Geneva thanks to our attentive team, on hand to cater to your every wish.